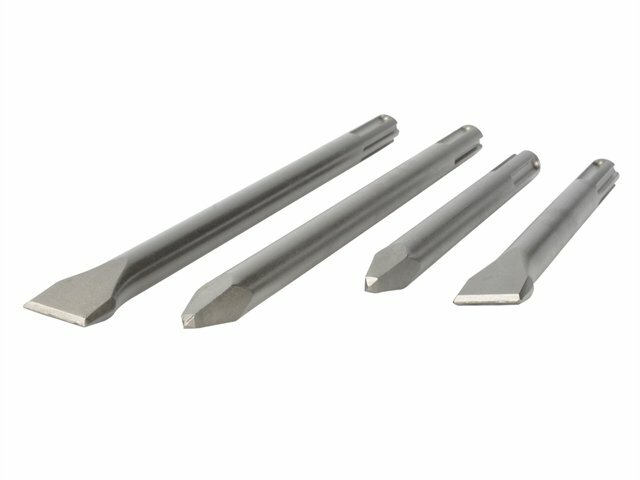 Manufactured from high quality HSS steel. 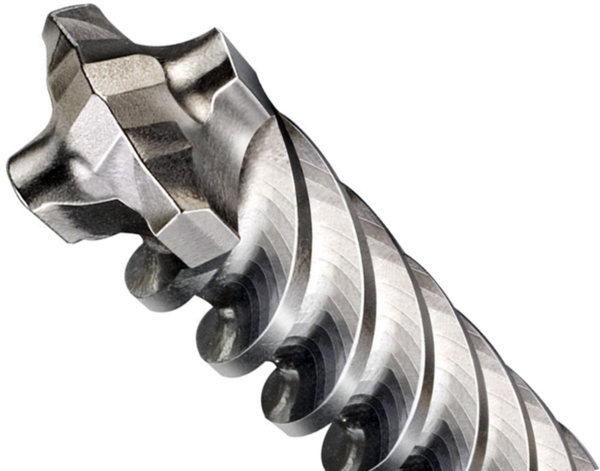 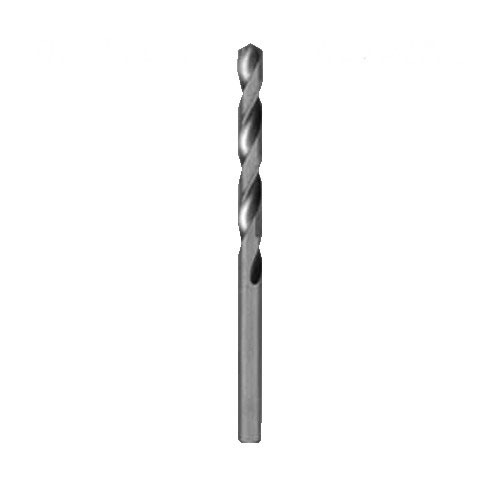 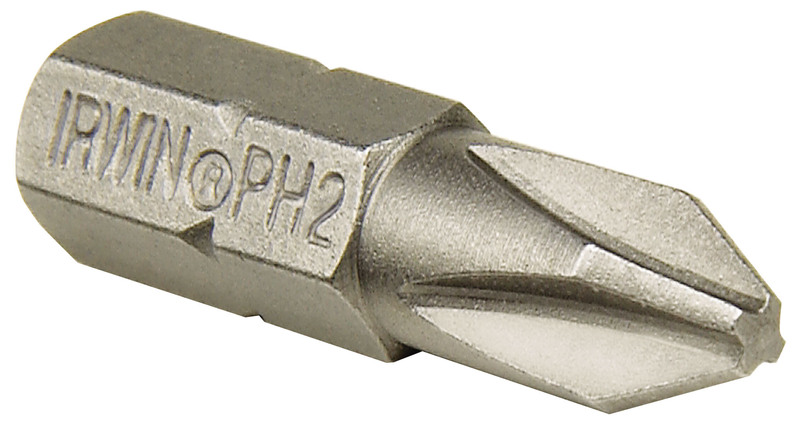 The Irwin HSS Pro Drill Bit manufactured from high quality HSS steel. 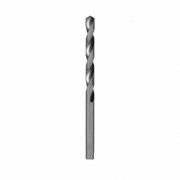 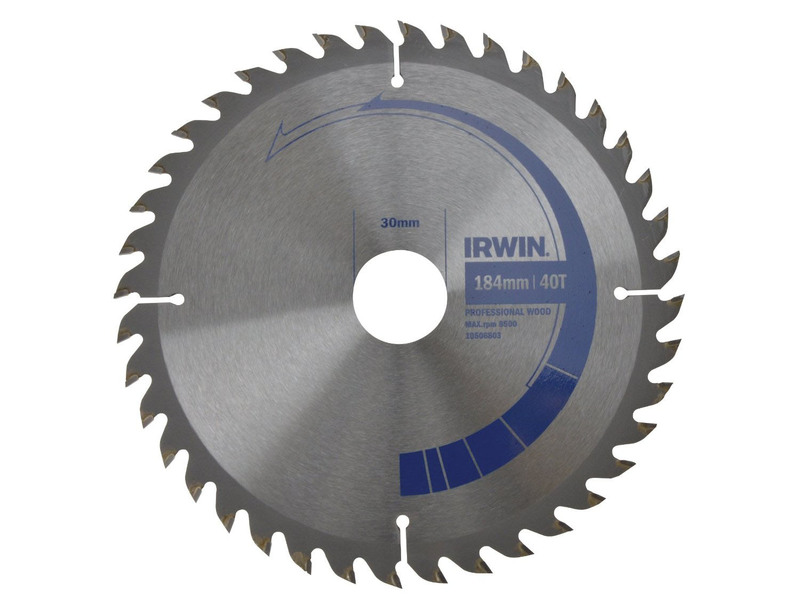 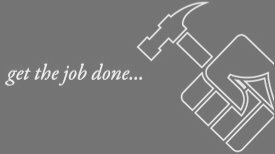 They have precision ground cutting edges for fast drilling and perfect finishing; a ground flute for maximum accuracy and fast chip removal and a universal 118º point shape for drilling a wide selection of materials. 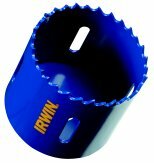 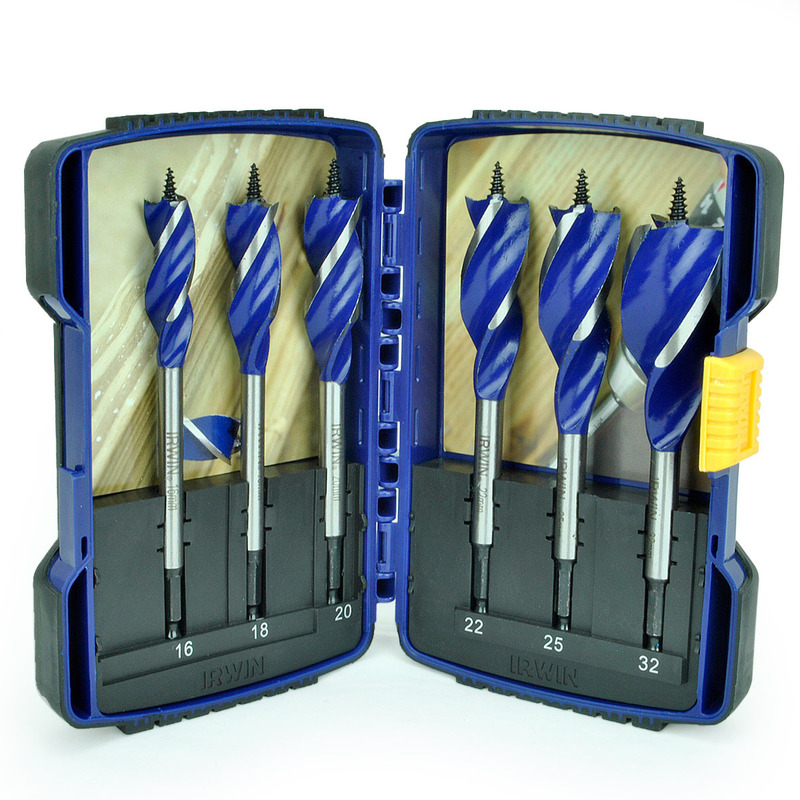 The Irwin IRW10502276 HSS Pro Drillbits comes in a bulk pack of 10.